I’ve done some traveling and have finished up a few samples! 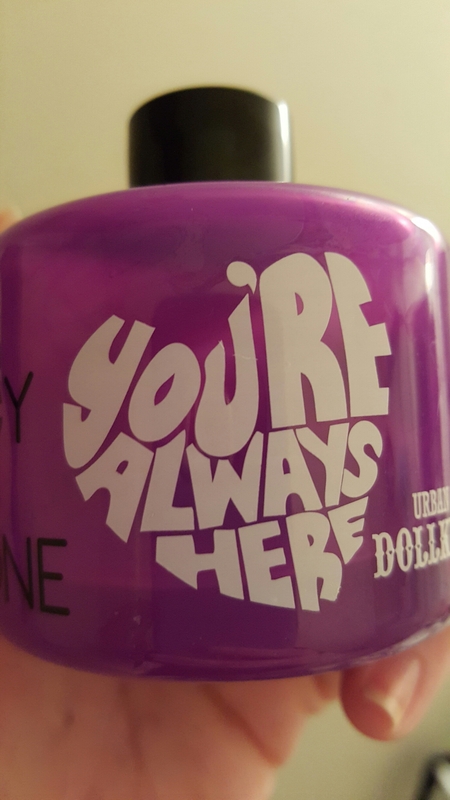 I got this lotion in a set I bought myself for my birthday. 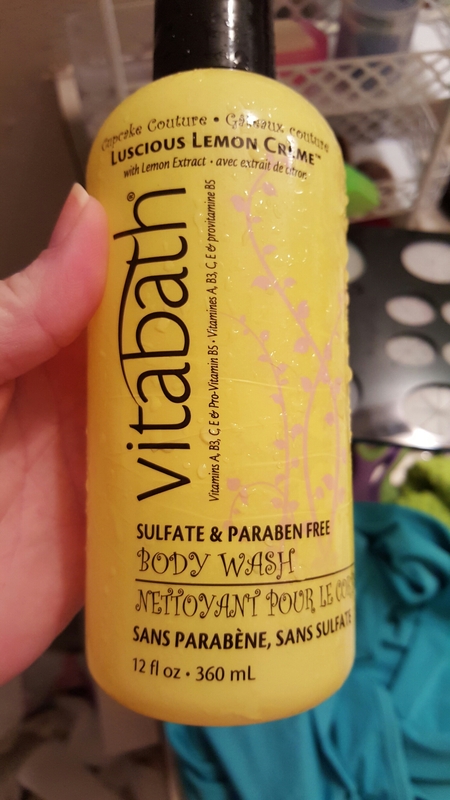 I used it in the morning after cleansing. I sort of have a non-opinion about this. 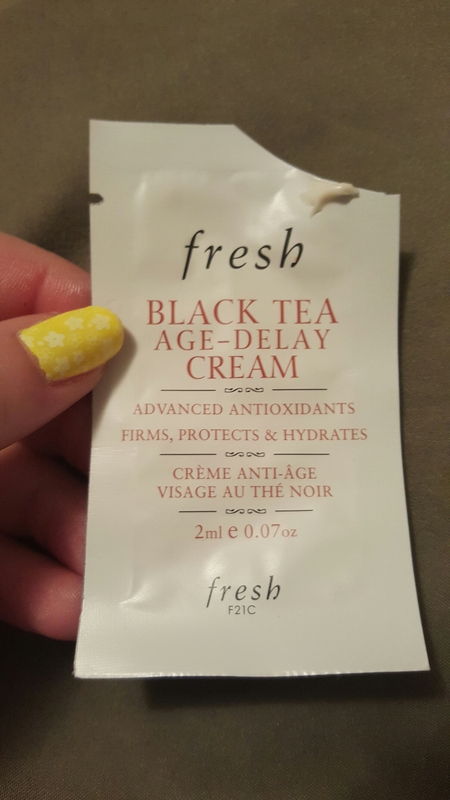 It was nice; a little bit moisturizing and softening. I don’t know that it really did too much. At least not visibly! 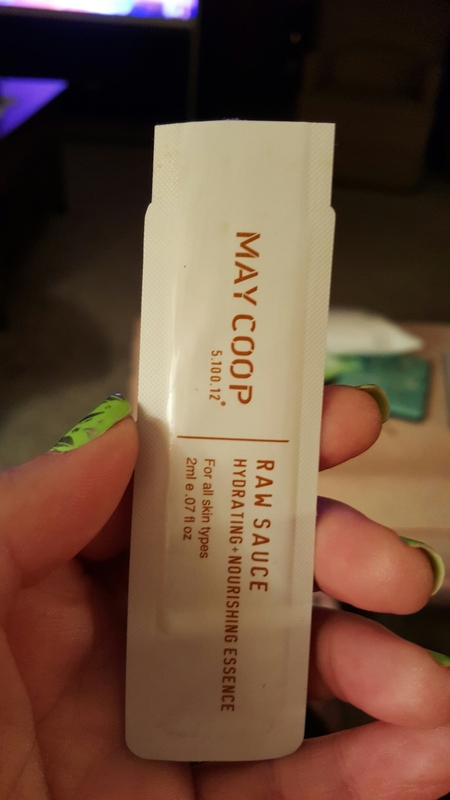 I had high hopes for the Raw Sauce! The jury is still out – I’m working through the smaller full size right now. I love the way this sunk into my skin. 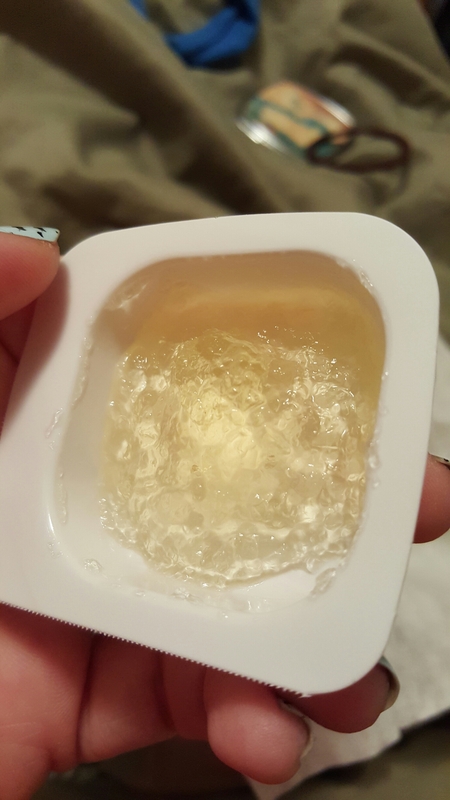 It wasn’t sticky at all either and had a nice “it’s working” tingle. I didn’t like the strong smell of alcohol though. It’s the second listed ingredient. this. 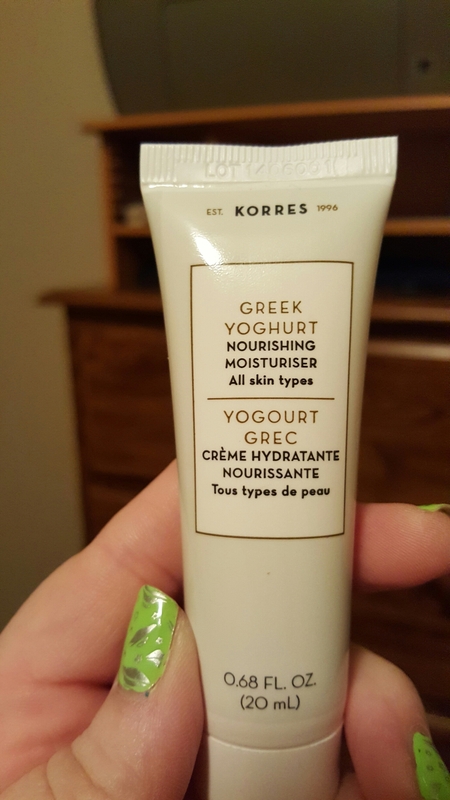 The moisturizer is the third item in Korres’s Greek Yoghurt line. 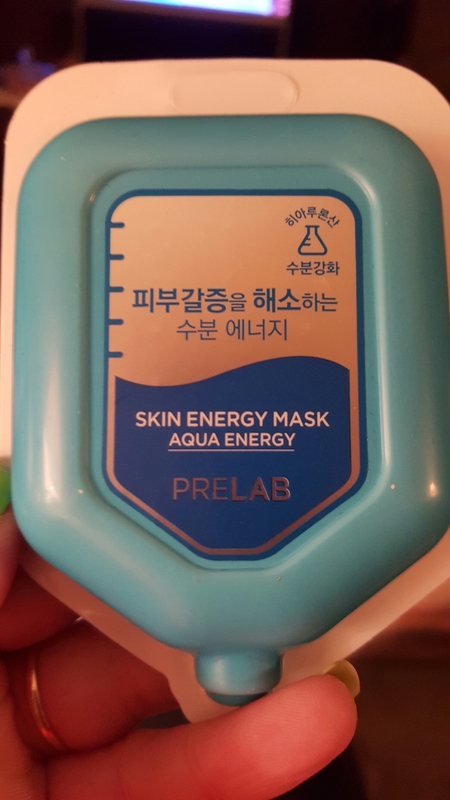 The face wash was meh, but the moisturizer and sleeping mask is firmly in the “not for me” camp. I can’t tell whether the yogurt in the product is extra exfoliating. 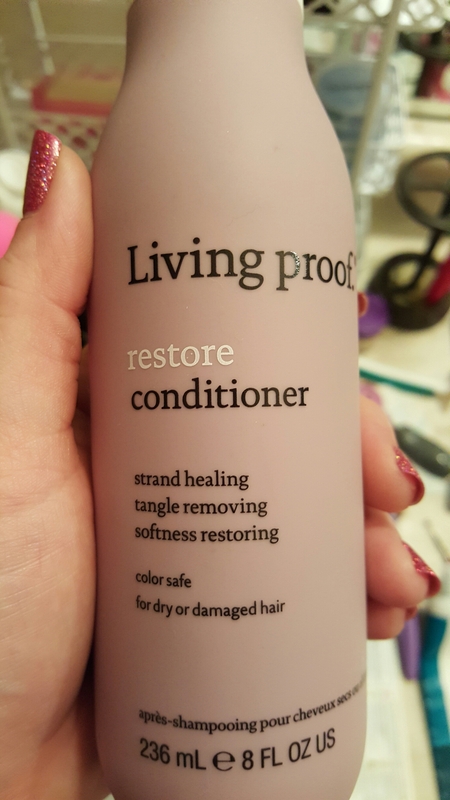 If that was the case, it happened instantly because things started flaking off as soon as I applied this stuff. 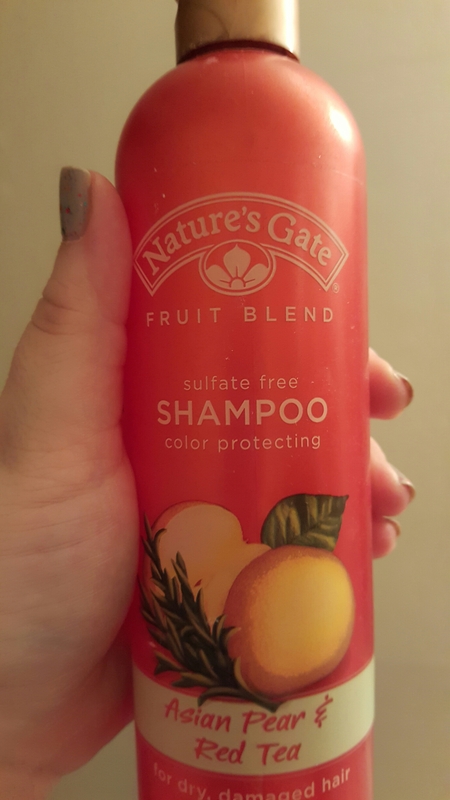 It’s more likely that it was the product itself rolling off my skin. I’m sure this line would work for someone, but my skin rejected it. 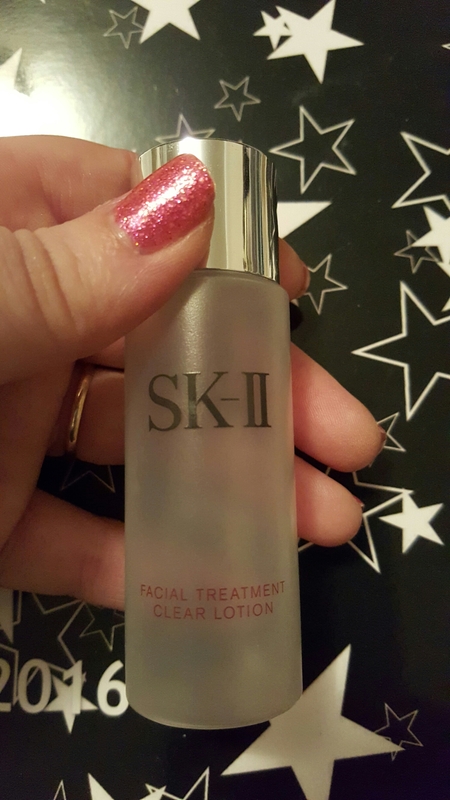 This entry was posted in Product Reviews and tagged essence, k-beauty, moisturizer, sample saturdays, serum, skin care on March 26, 2016 by Mel. Well, the peeling from last week’s Baby Foot Mask began a couple of days ago. So yucky, but totally worth it! Especially since we’re heading into that pre-spring time of year here in the South where we end up having all the seasons in a single week. It was 71 degrees here yesterday! I may pull out my sandals, just in case! 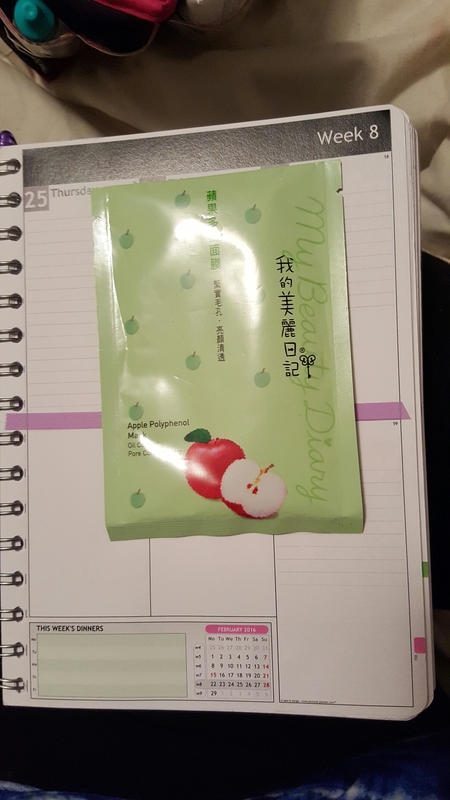 Monday, I used My Beauty Diary Apple Polyphenol mask. 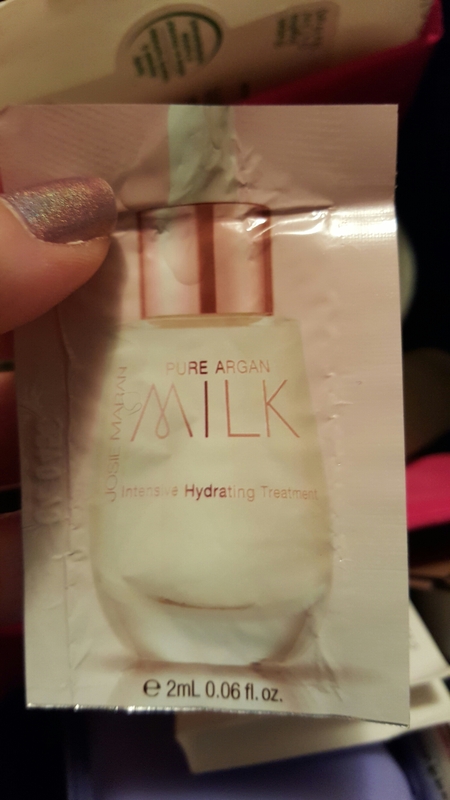 It’s intended for oil control and pore care, but I found it to be moisturizing as well. And it smells very pleasantly of apples. 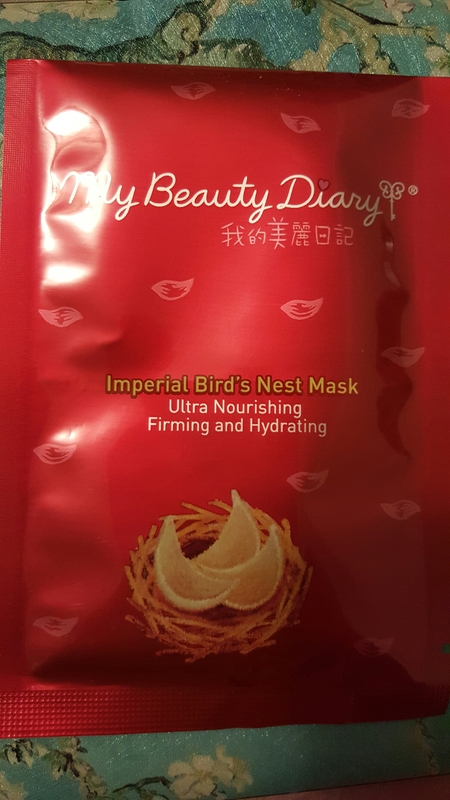 Like the rest of the My Beauty Diary masks I’ve used, this one was drippy. The sheet was thin, though, and adhered well to the face. …and the second was kiwi! These I didn’t like as much as other brands. 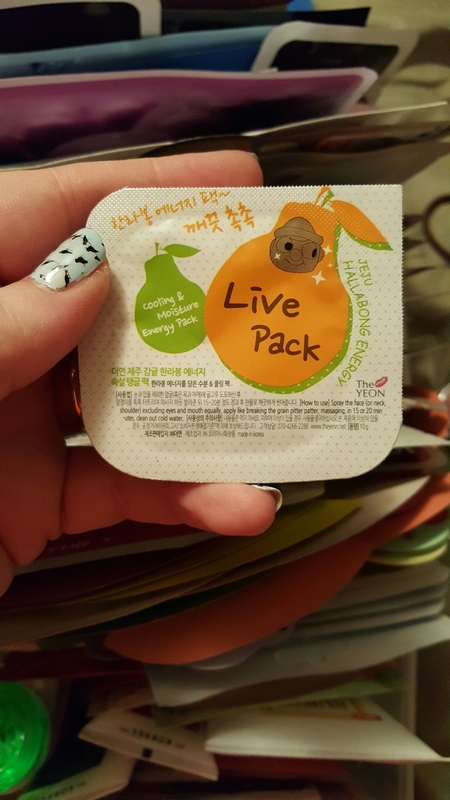 There was plently of extra essence, and they both smelled like the fruits on the packages. The sheets were not meant to be used on a chubby face, that’s for certain. Width-wise, they barely extended past the outside corner of my eyes and I had a lot of extra space at the hairline. 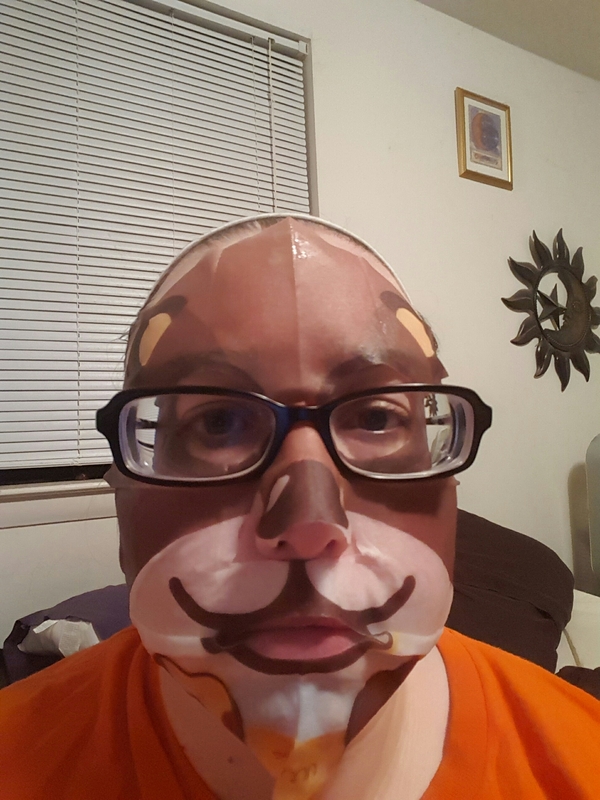 With some creative folding and a silicone mask cover, I got them to stay on. The tomato, I didn’t find to be that hydrating. 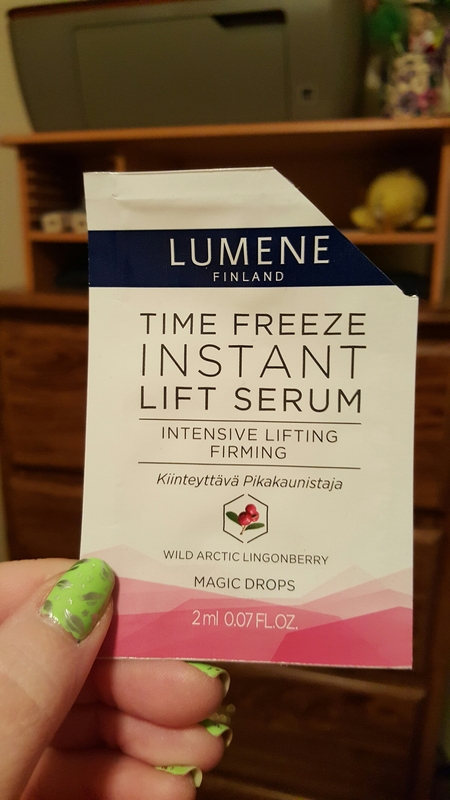 In fact, my skin felt rather dry once the essence was absorbed. 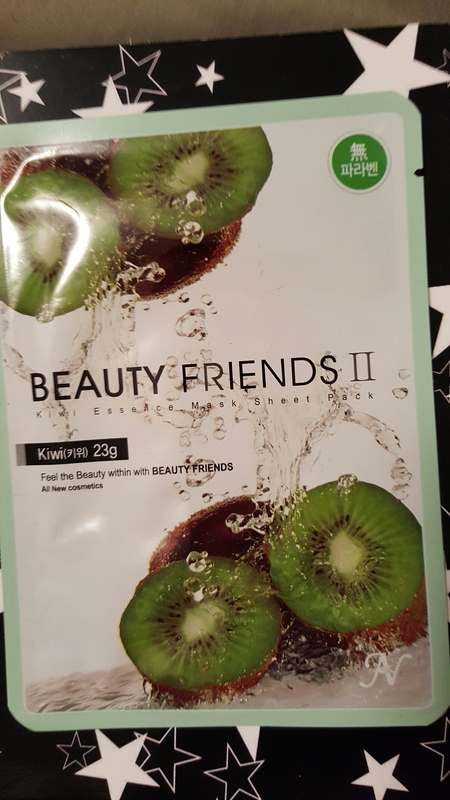 I just took off the kiwi mask, and it feels very much the same. 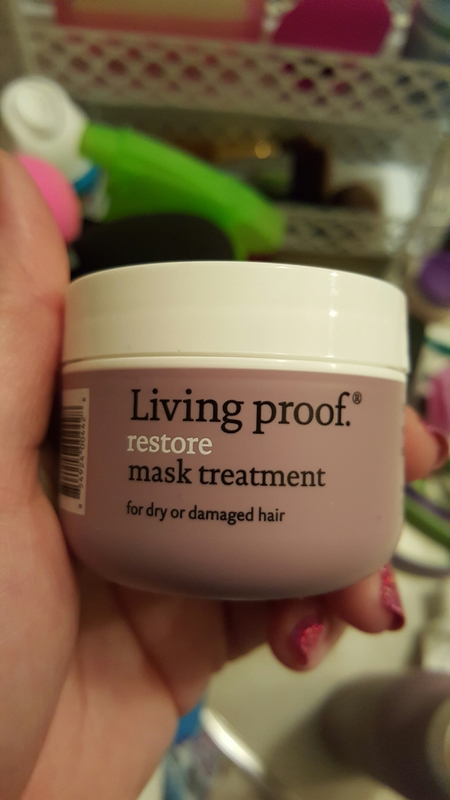 I got these in a Beauteque Mask Maven subscription, and was the first brand I didn’t like. 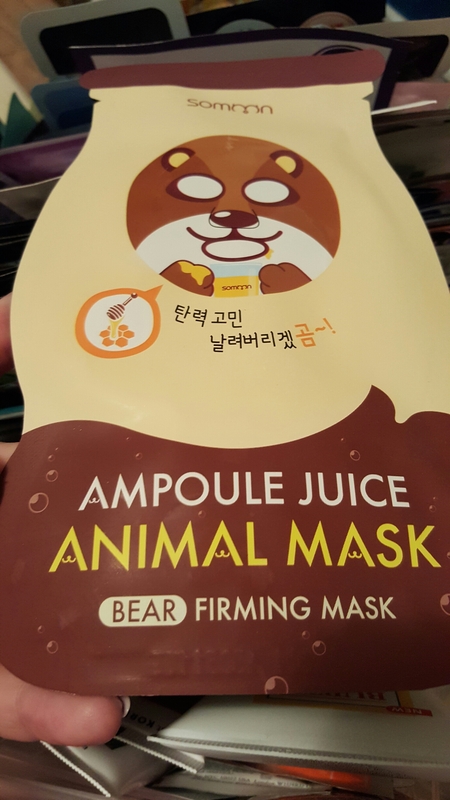 I probably won’t be seeking these out on my own, and will probably pass on any I do get to some of my more oily-skinned friends. 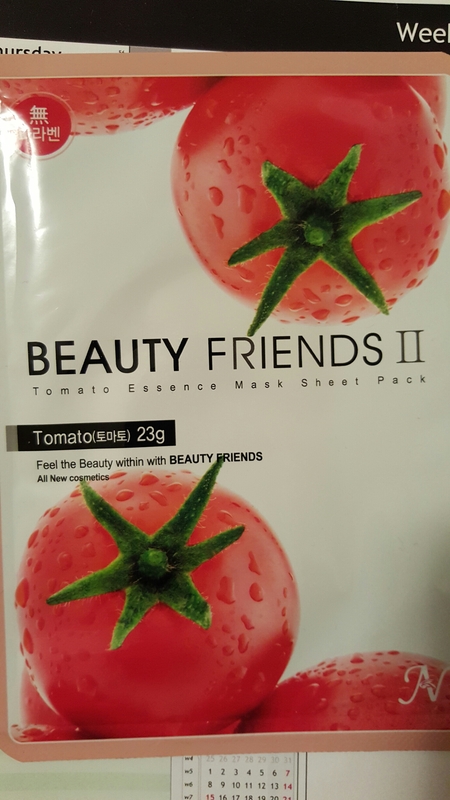 This entry was posted in Product Reviews and tagged beauty friends ii, k-beauty, korean skin care, my beauty diary, sheet masks, skin care on February 29, 2016 by Mel. 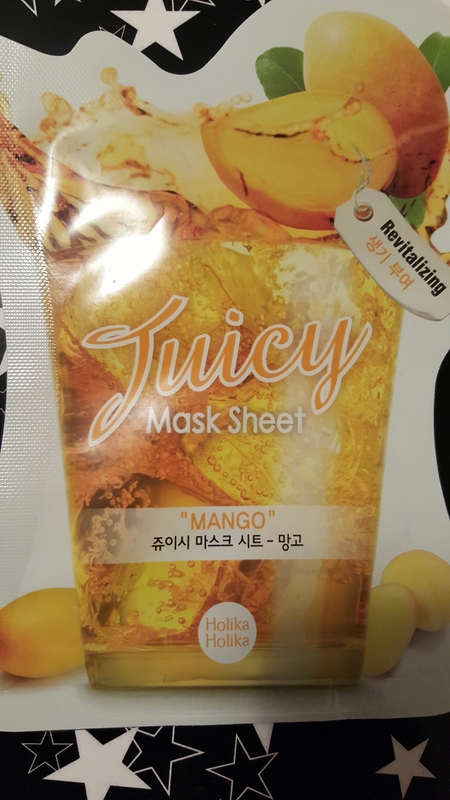 Just one sheet mask this week, which is weird for me! One of my goals for this year is to use up more of my cream and gel masks, so that’s probably why. 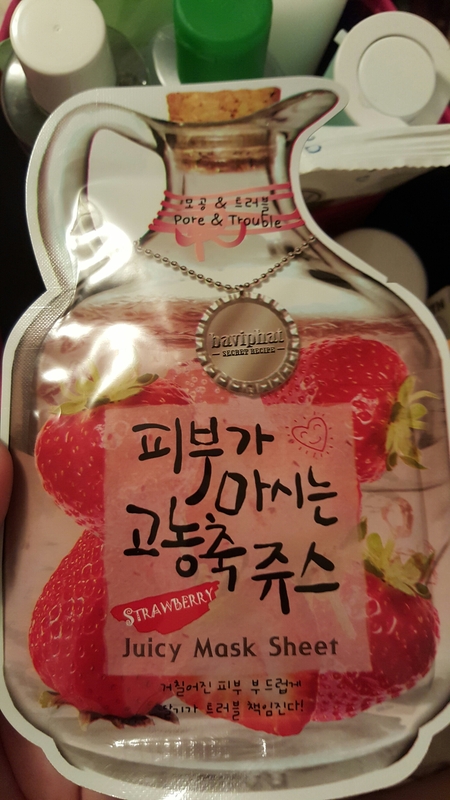 This one by Holika Holika was pretty nice. It was thinnish – not the thinnest by any means, but not quite medium. It had a lovely smell. There was a weensie bit of tingling, but nothing too intense. There wasn’t a lot of leftover serum in this one, but there was plenty on the sheet. 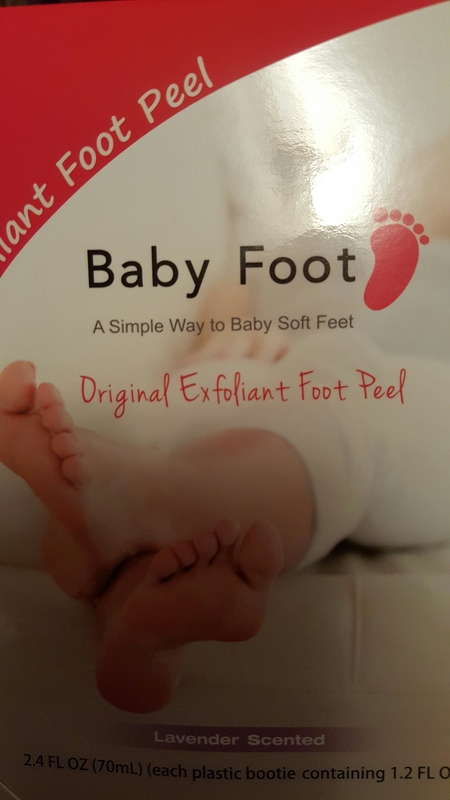 This is the second time I’ve used the Baby Foot peel. I just did it last night, so it’ll be a few days before I start seeing the effects. 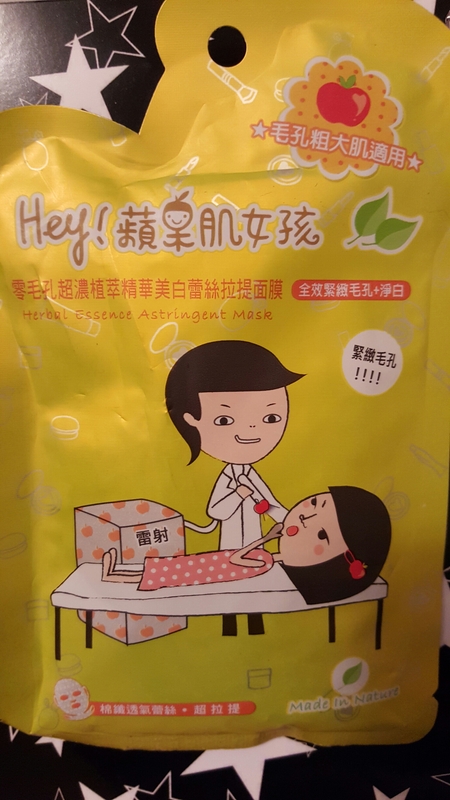 If you’ve never heard of it, or have never done a foot exfoliation mask like this, you keep it on for about an hour. There is some heat and tingling as the serum works, and then you wash it off with soap and water. At first, you don’t think it did anything, but a few days later, you start noticing some flaking. A day or two after that, the dead skin starts peeling off in sheets. It’s so gross. But after it’s all over, I do have softer, more attractive feet. 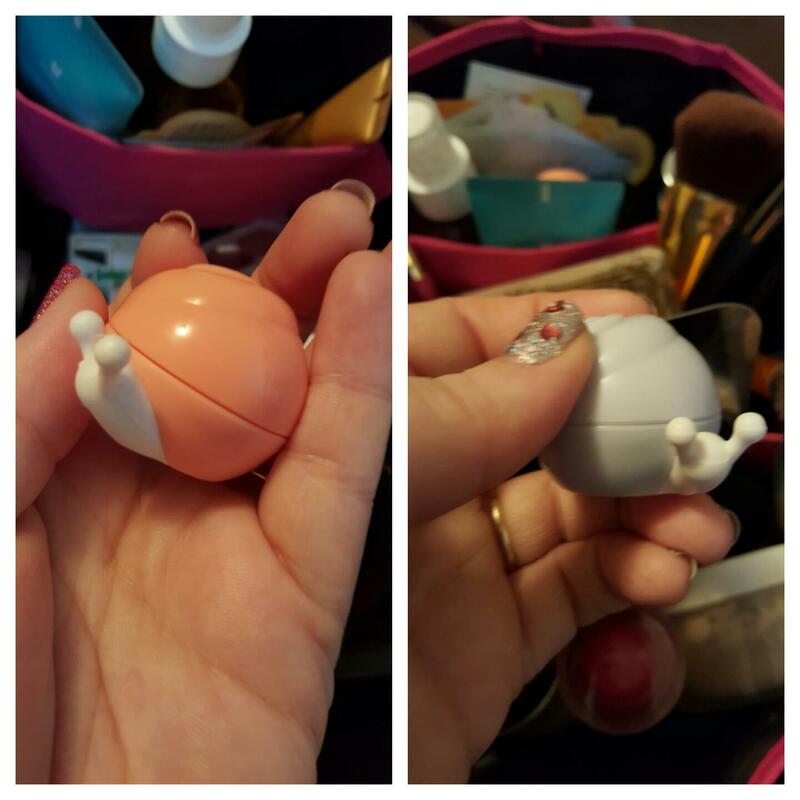 I just picked one up by Tony Moly that’s supposed to be similar. I might try it in a couple of months, right before sandal season starts in earnest. This is a pretty intense treatment. I don’t recommend it for everyone. Especially not for diabetics. Your mileage may vary. Ask your doctor if you’re not sure. 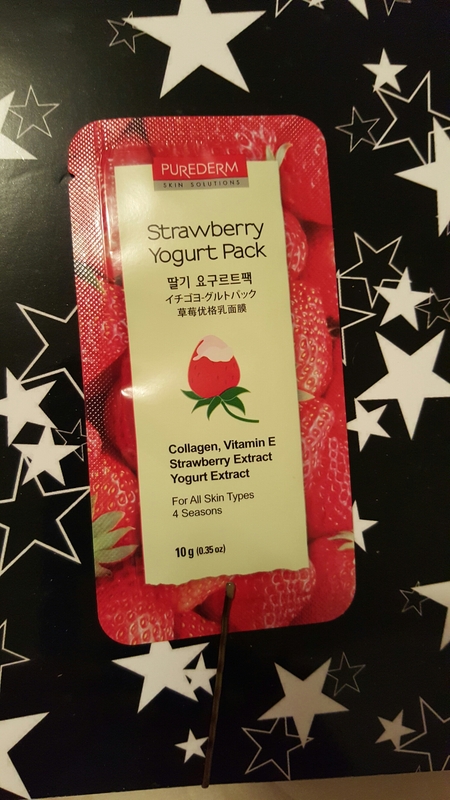 This entry was posted in Product Reviews and tagged baby foot, exfoliation, holika holika, k-beauty, masking, masks, sheet masks, skin care on February 22, 2016 by Mel.